Reuters reports the Trump administration is lifting a ban that prevented U.S. citizens from filing lawsuits against foreign companies that use properties seized by Cuba’s government. 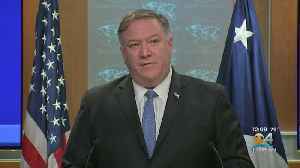 Secretary of State Mike Pompeo announced the decision on Wednesday. 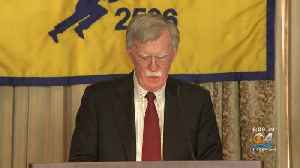 He warned, “Any person or company doing business in Cuba should heed this announcement." The State Department said the policy shift could draw hundreds of thousands of legal claims worth tens of billion of dollars. 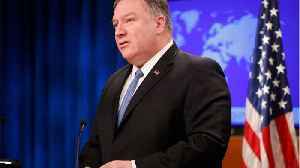 Secretary of State Mike Pompeo announced Wednesday that the U.S. will allow lawsuits against foreign firms operating on property in Cuba seized from Americans. It is a major policy shift that has.. 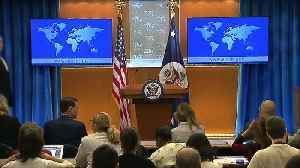 The Trump administration is lifting a long-standing ban against U.S. citizens filing lawsuits against foreign companies that use properties seized by Cuba’s Communist government since Fidel.. 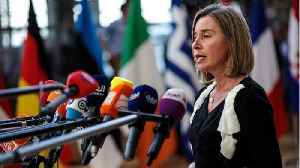 According to Reuters, top EU officials said on Wednesday that the European Union will assess all options to protect its interests after the United States announced it would lift a ban on U.S. citizens.. 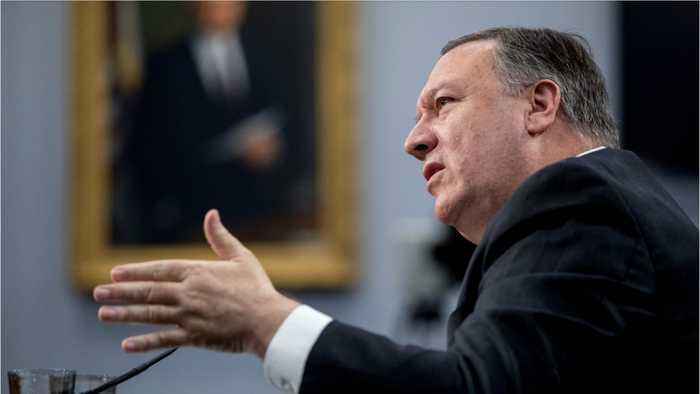 According to Reuters, Secretary of State Mike Pompeo said on Wednesday that on May 2 the United States will lift a ban on U.S. lawsuits against foreign firms doing business in Cuba.